Age Group Mission: Developing a passion within the girls to be competitive soccer players. As well at this stage of the player's development, nothing is more important or rewarding than developing their joy for the game of soccer. By creating 2-3 mixed ability teams which are being trained and act as an age group (ODP, Academy style) we are looking to develop over the next several years into a technically gifted, tactically smart team that learns to play at a very high level, eventually forming 1-2 11v11 teams at u13. We are building for the long-term and forgoing 'wins' each week to ensure the players learn how to play at a high level as individuals and as a team. No other team in the area other than the Academy programs offer such a progressive program. 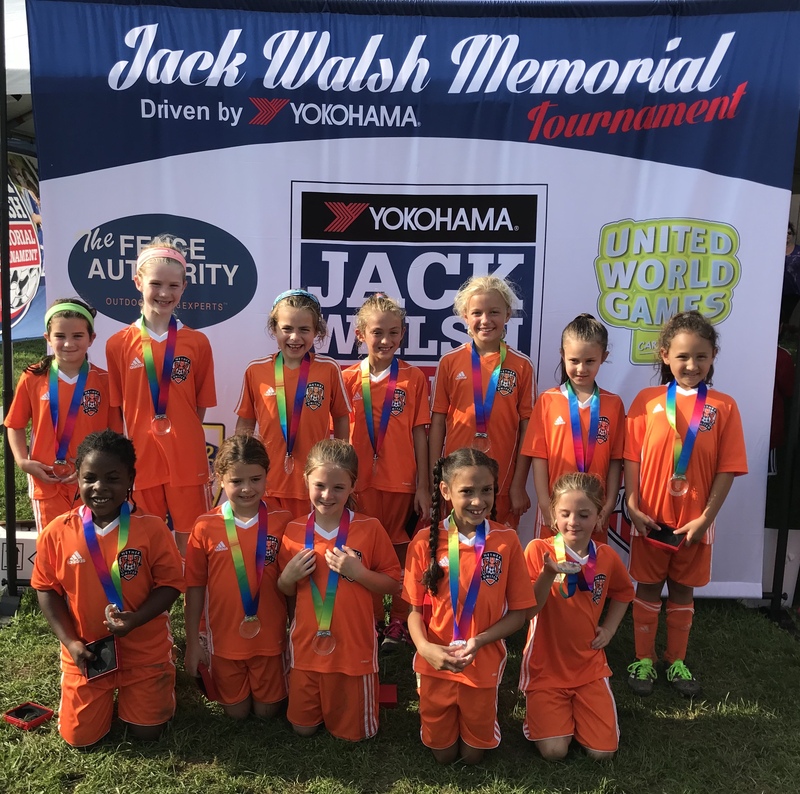 The team offers free and open training sessions to all local 2010 girls, regardless of club affiliation anytime throughout the year. Please contact the coaches to arrange if interested.